Posted in Uncategorized	| Comments Off on Bluebonnets in Texas ! We have a winner of our contest ! 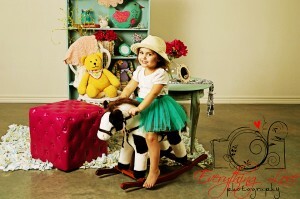 Sandy Webb you have won $50 off of a portrait session ! Congratulations to you ! Now you need to book your session with us ! We are in Arlington at the SWPP photo convention so I will post your picture you submitted after we get home. Your session can be anytime this year, you just need to book it by April 15 ! Posted in Uncategorized	| Comments Off on We have a winner of our contest ! 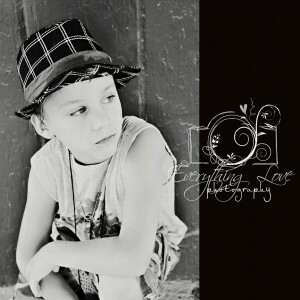 We are announcing a contest, submit one of your old black and white photos to Everything Love Photography, we will judge them and the winner will receive $50.00 off of your next portrait session with us. This is a limited time offer, all photos must be submitted by March 15 2014. The winner must book their portrait session by April 15, 2014. The winning photo will be displayed on Everything Love’s facebook page and here at Everything Love Photography ! Posted in Uncategorized	| Comments Off on News for you ! A testimonial from a friend and a client ! Kimberly Wagoner, I can speak about Everythinglovephotography on a personal level. Connie Borgman and Kelly Borgman capture the most amazing shots! They photographed my son and his family, and the images are gorgeous! Every time I see my favorite, I will scroll through them, and find one I like even more. Its really hard to choose a favorite, because they are ALL excellent! I get so many compliments from people that see them. I personally believe that EverythingLovePhotography is the ONLY choice for Christmas/Holiday cards. Or for any occasion!!! This is a post from Facebook from a friend and a client ! We love that she loves our work ! Posted in Uncategorized	| Comments Off on A testimonial from a friend and a client ! Everythinglovephotography is here to serve you, so if you have a destination wedding coming up, please consider us ! We will work with you and your wedding planner to make this happen. A small intimate wedding or a large ornate wedding, we will be happy to serve as your photographers ! Plus we love to travel and see new places ! What to wear to your photo shoot ! What to wear is a topic that some people think about before the shoot and some don’t. We have had clients show up wearing boots, blue jeans and white shirts. Others don’t seem to have thought about it at all. Long sleeves for everyone will eliminate some problems with the final look of the image. Bare arms can be a distraction, although in the heat of summer may be the only way to go. Stripes or anything busy is never good. Wearing dark clothing with a dark background, and light colored clothing against a light background are both equally difficult to photograph. We want you the client to be the focal point of the image, not the background. You should be comfortable but not be all like a cookie cutter image. Complimentary colors will work well. Some times there are no right or wrong things to wear. School colors are always good for the High School Seniors. 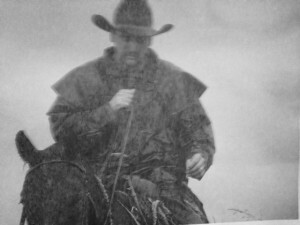 Other times the weather can be a consideration. Posted in Uncategorized	| Comments Off on What to wear to your photo shoot ! Settling in to the studio ! We are settling in to using our studio after all the work done to get it up and running. We have had several shoots now and I have to say I love working in the studio. Posted in Studio	| Comments Off on Settling in to the studio ! Enjoying the new studio ! We have had great time enjoying the new studio. 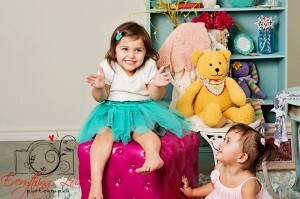 We have had birthday parties, newborn photo sessions, and others. Come on by for a tour and get to know us ! 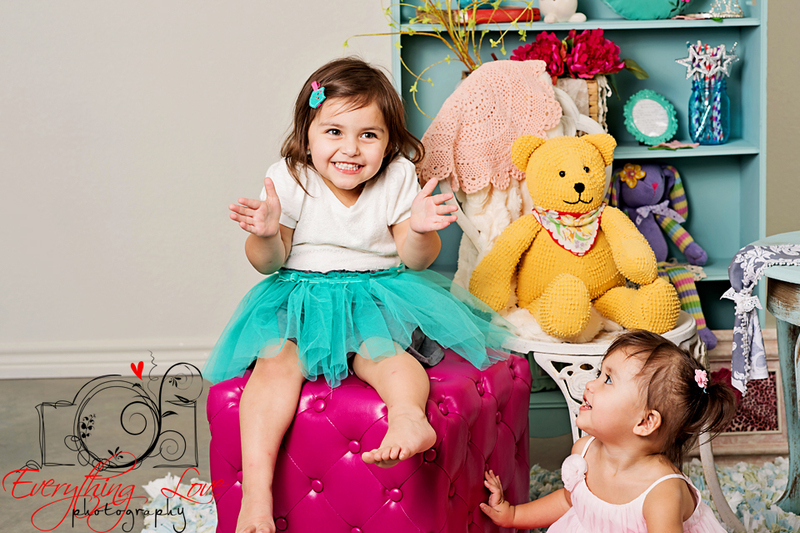 Most recently we had two very precious little girls come by for a portrait session. They wore us out ! But we got some great images. Please visit Everything Love Photography on Facebook too ! Posted in Uncategorized	| Comments Off on Enjoying the new studio ! Another shoot in the studio ! We had another shoot, with an aspiring model and her hair and makeup was done professionaly. Images will be up soon in the next post. All of us had a great time with the session, learning things, moving lights around the model, up and down, trying for the best light for our model. We had some music on and tried to make the session as much fun as possible. Our model was learning as well, and we know she will do better next time as this was her first session. If anyone is interested in being a model or if you just need some portraits done, call or come by and let us know what you need. We are here for all of your photograpic needs ! Posted in Uncategorized	| Comments Off on Another shoot in the studio ! The studio is complete! Lights, camera, action ! The air conditioner works very well, thanks to all the insulation. The contractors are gone, with still a few things to be done outside. We still need some landscaping and stones for a pathway. The deck looks fantastic and spacious. We are thinking we can get some great images on the deck when it gets a little cooler. We had a pair of young ladies aged 7 and 8, for our first photo session and they were a blast to work with. Everyone had fun and we got some great images from that session. A week later and we held a birthday party in the new studio. It helped to officially break it in. We set up a backdrop and lights in the corner and used it like a photo booth.